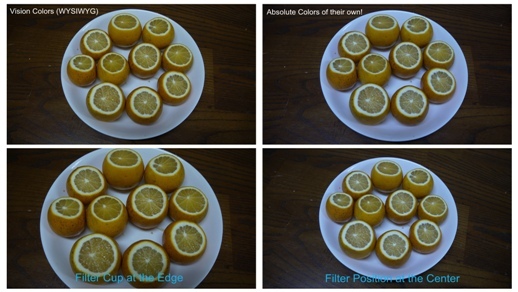 Home ﹥ FAQs	> FAQ - Camera DCC Filter > ☉ What is the “Absolute Color” of object? ☉ What is the “Absolute Color” of object? ☉ What is the “Absolute Color” of object? How to obtain it by photographing? Of course, there are great differences between the “Absolute Color” and “Visual Colors”. The “Absolute Color” photos are faithful records of the colors of objects under various lighting conditions. It is useful for biological research, data records, medical researches, professional post-production color adjusting standards, and infant and child skin and health records comparisons, etc. 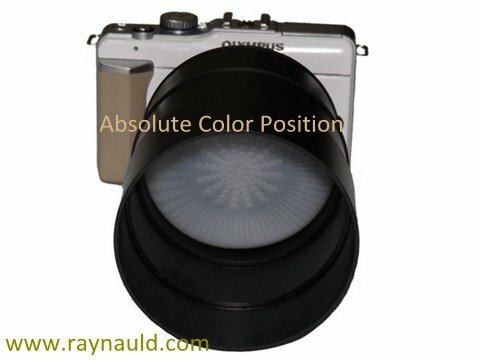 The setting of “Absolute Color Position” is most suitable for telephoto lens to shoot for long distance scenery or wild life with almost perfectly colored photo since the unnecessary colors and lights are reasonable blocked off.